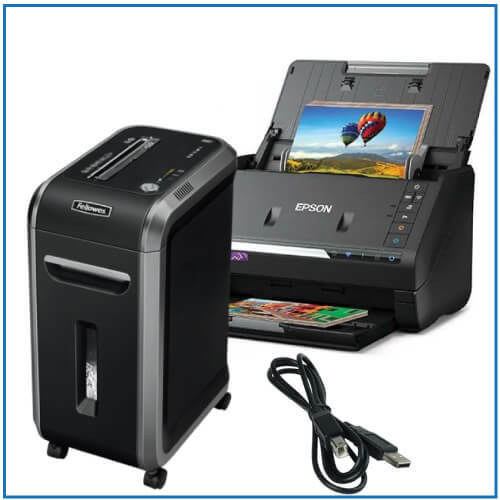 Got a Samsung printer and looking for quality Samsung ink and toner? Don’t worry, you’ll find everything you need right here at Printerbase. 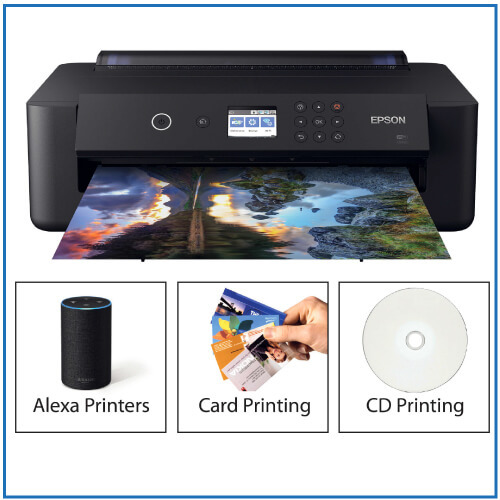 Right now there are a range of cashback offers available on our Samsung S-Print supplies – simply find your Samsung cartridge, check the cashback and claim direct from the manufacturer (the manufacturer is now HP, as we’ll explain below). 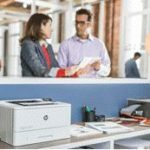 Samsung are renowned for their hardworking printers and exceptional quality inks – however you might have heard about HP’s takeover of the Samsung printer business over the last few years. 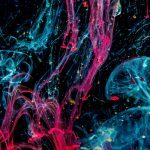 As a Samsung printer owner you might be concerned about getting your hands on ink or toner to fit your machine. Don’t fear… at Printerbase we’ve got you covered. Samsung – also known as S-Print – ink and toner are available in abundance on our website. 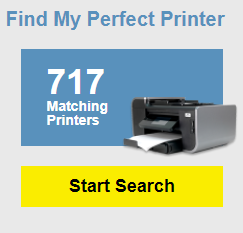 Search for your printer model to find the exact ink you need with ease and speed. 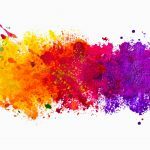 We know there are plenty of other ways to get your hands on your ink and toner of choice but we want to let you know why so many customers return to Printerbase time and time again. Need it in a hurry? When you order by 4.30pm your ink or toner will be with you the very next working day. Bought to much? 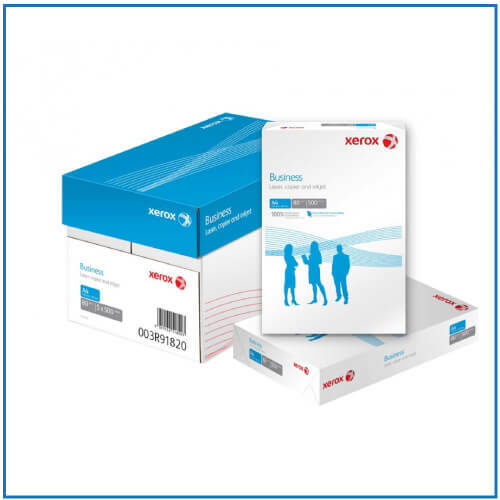 Don’t worry – we’ll accept returned unopened toner up to six months after purchase. 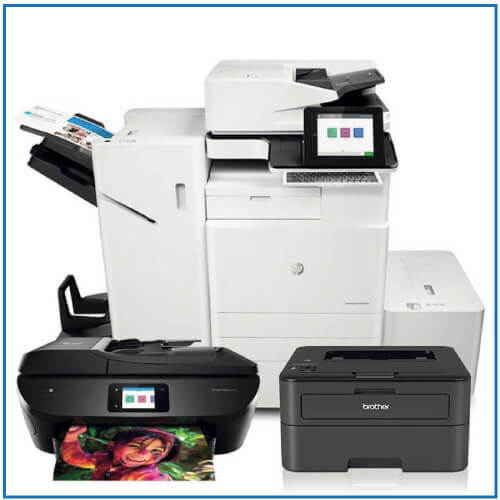 Great deals and discounts – including HP cashback on selected ink and toner and our own Printerbase discounts. Thanks for taking the time to read this post. If you need any help finding the right ink, toner or printer for your needs, please don’t hesitate to get in touch. Call us on 0800 170 7234 or comment below.